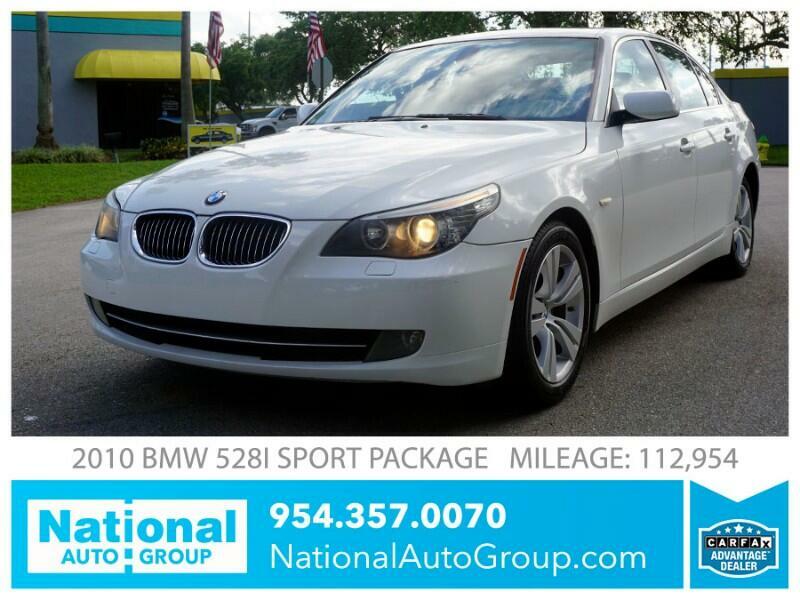 Extremely well maintained 2008 BMW 528i Sport Package. Beautiful color combination. Perfect mechanical condition. This vehicle is a clean title car, 1 owner vehicle, no accidents. 17 service records reported by car fax. Exterior and Interior are in extremely clean condition. Leather is not scratched or worn anywhere. This is a great affordable car for those looking to spend under $8,000. Great Deal !! !